THE publication of three Police Ombudsman reports covering more than 20 loyalist murders has been delayed after "significant" new information was found on police computers. The PSNI have told ombudsman Dr Michael Maguire the issue arose due to a combination of human error arising from a lack of knowledge and experience and the “complex challenges associated with voluminous material”. 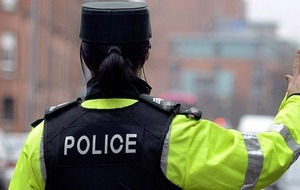 Dr Maguire has contacted the Department of Justice to ask that an independent review be carried out into the methods police use in disclosing information. A department spokesman last night confirmed it intends to commission a review. 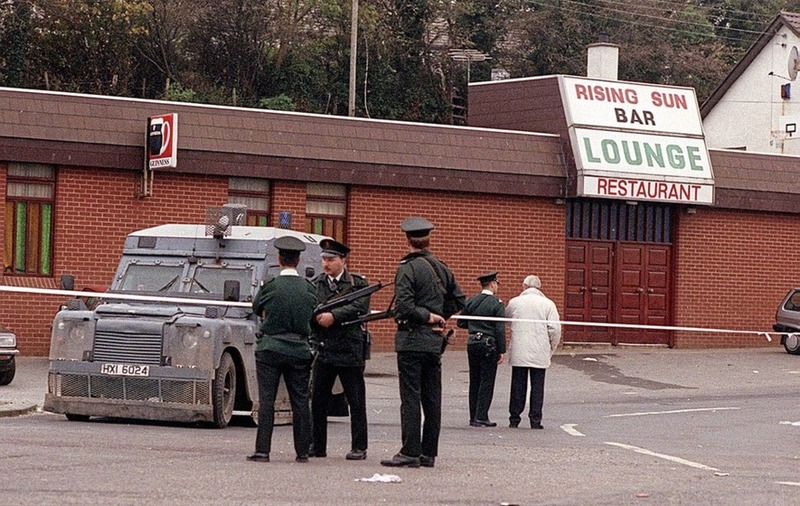 It is understood some of the information relates to arms importation by loyalists in the late 1980s. 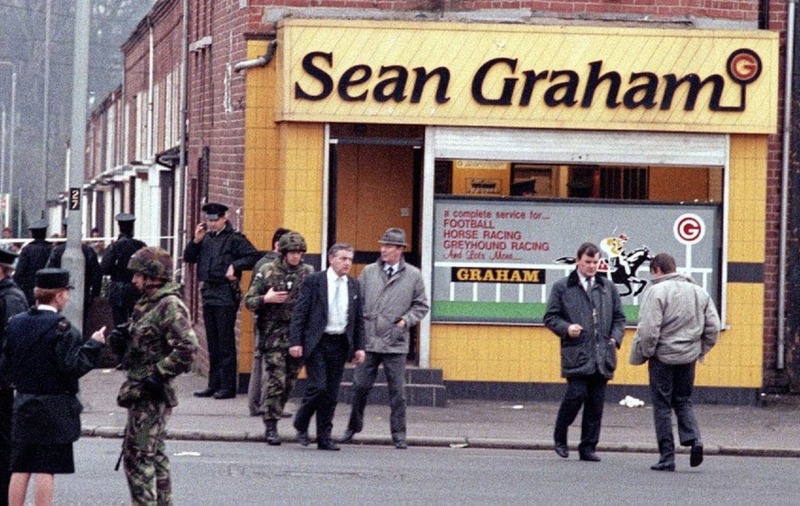 The stalled reports include Operation Achille, relating to the murders of five innocent Catholic men by the UDA at Sean Graham’s Bookmakers on Belfast's Ormeau Road in February 1992. 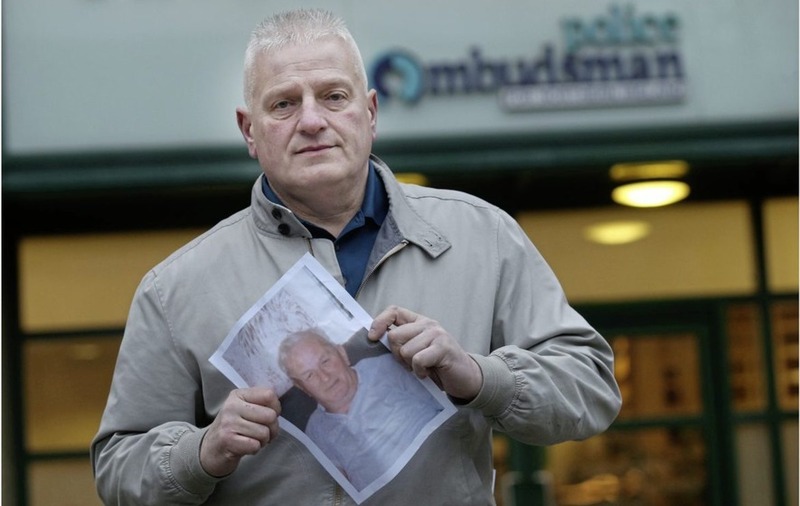 The results of a second investigation, Operation Greenwich, which relates to 20 murders and attempted murders across several counties between 1988 and 1994, has also been put on hold. This report includes details about the infamous 1993 ‘trick or treat’ murders of eight people in the Rising Sun Bar at Greysteel, Co Derry. Mr Maguire has also said the results of a probe over the murder of 17-year-old Damien Walsh in west Belfast in March 1993 has been delayed. Collusion is suspected in many of the murders. Details of the new information came to light after the ombudsman became aware that police were preparing to disclose material as part of a civil case being taken by relatives of people killed in the Ormeau Road attack. The information was then released to the ombudsman’s office after it made a request. Speaking to The Irish News, Dr Maguire said it relates to “sensitive material, intelligence-led material, and includes information (on) covert policing”. “What we have said to the families is that that relates to potential evidential issues that have been lost by the police, but are also other covert activities of which we have not been previously aware that require then investigation,” he said. Mr Maguire said he has “nothing to suggest that other cases are affected”. “I am not going to speculate about what other cases might be impacted because it is hugely unfair on families to raise concerns where there might not be any,” he said. Policing Board chair Anne Connolly last night said it is “essential that there is full disclosure of material to allow the Police Ombudsman’s Office to do its job”. “This is fundamental to our police accountability structures." She added that PSNI systems and checking processes are not “meeting legislative duties around disclosure” and require review. “Incidents like this have a very negative impact on confidence and the board will be discussing this matter with the Chief Constable at its next meeting." Deputy Chief Constable Stephen Martin last night said “we are deeply and sincerely sorry”. 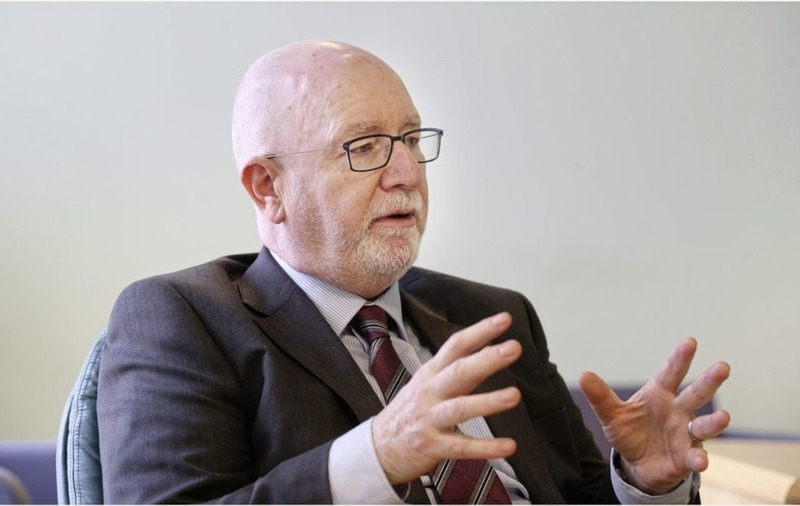 He said the force “never sought to deliberately withhold this information from PONI and we deeply regret that the researchers responding to the PONI request were unable to find and disclose it”. Mr Martin said the issue came to light when a different researcher working elsewhere in the PSNI found the material. “The fact that one part of the organisation was able to find the information while the other did not is a result of a number of issues including the differing levels of experience and knowledge of our researchers, the sheer volume of the material involved and the limitations of the archaic IT systems." 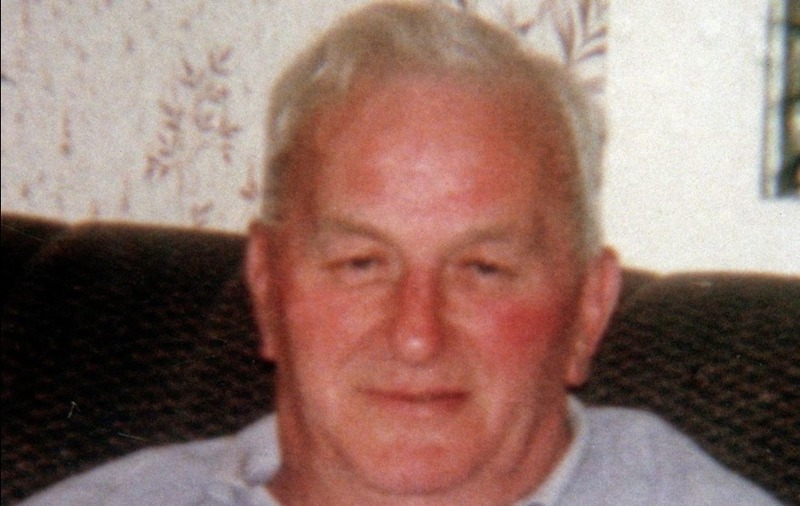 Tommy Duffin, whose father Jack was killed in Sean Graham's, said the reaction of relatives is “one of disgust and a certain amount of despair”. Tommy Duffin. Picture by Hugh Russell. He described the news as “another knock back” in his family's campaign for truth. Relatives for Justice spokesman Mark Thompson supported Dr Maguire’s call for a review, saying there is "clearly is a systemic problem in terms of disclosure". Solicitors representing relatives of loyalist victims have also voiced concerns. 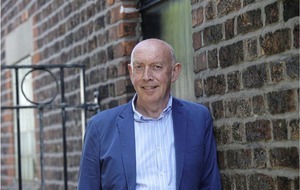 Fearghál Shiels of Madden and Finucane Solicitors said: “It’s very disturbing and I would be concerned for the implications this would have for inquests that have been completed and whether the chief constable truly completed his disclosure obligations." 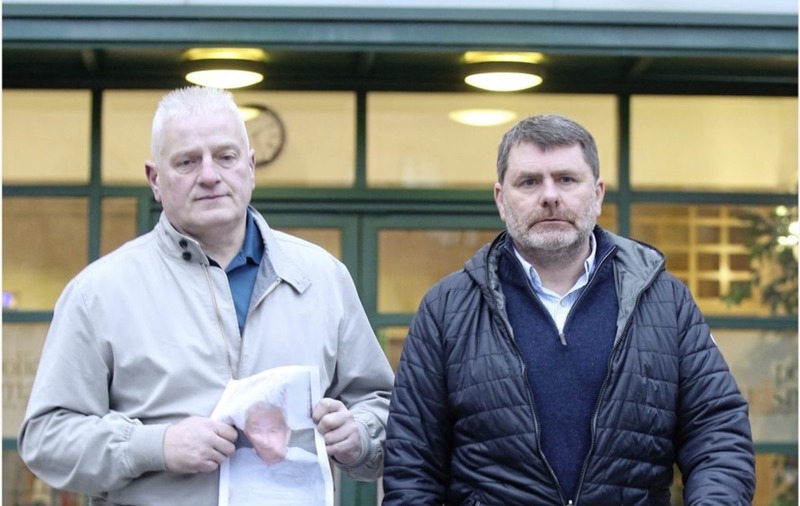 Niall Murphy, of KRW Law, said: “This concern will especially relate to families who made complaints of collusion in which that complaint was not upheld." 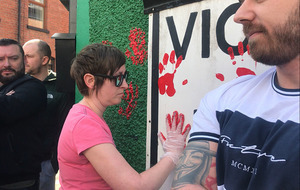 Both the Pat Finucane Centre and Committee on the Administration of Justice also voiced concerns, while SDLP Policing Board member Dolores Kelly said her party will be raising the matter with the PSNI.